Make Music Day is June 21st --- this Thursday! 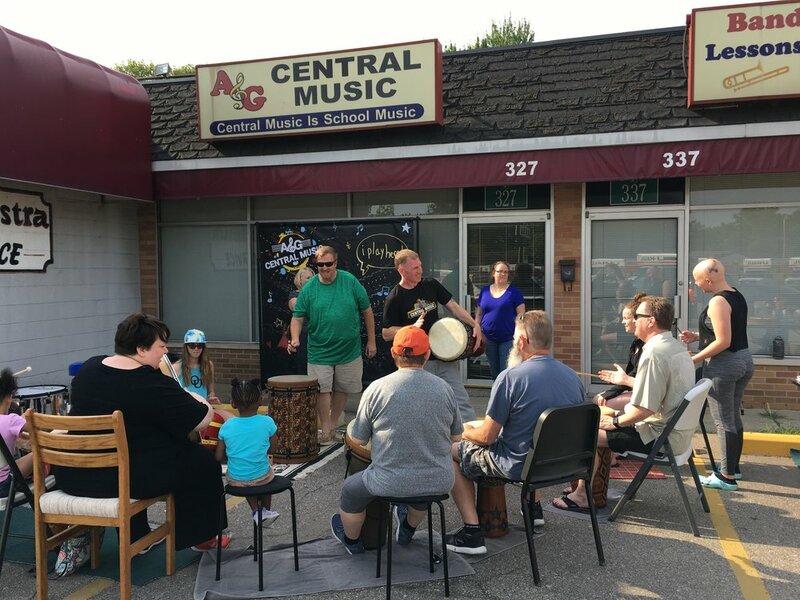 Join us for a community drum circle at our Madison Heights location. All are welcome, and the event is kid friendly! 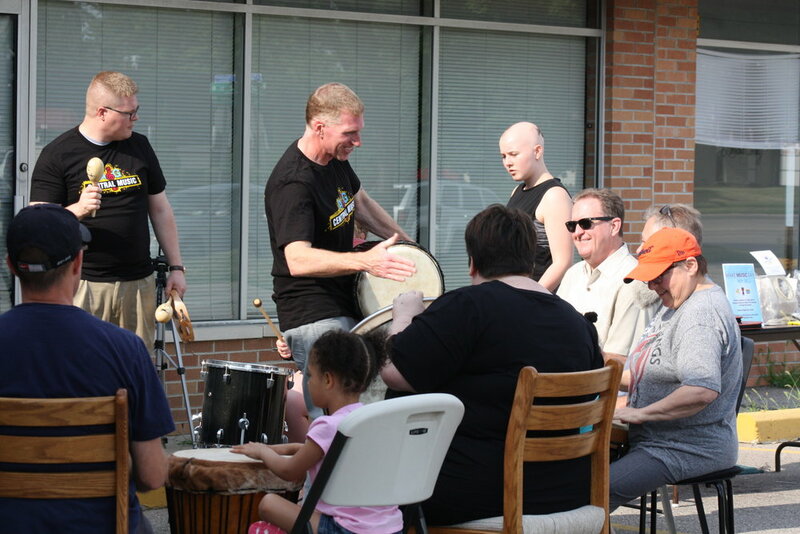 Bring your own drum, or use one of our percussion instruments! A Visit to Alma College! We enjoyed our time teaching the finer points of classroom instrument repair to some great future directors at Alma College. What a great day! 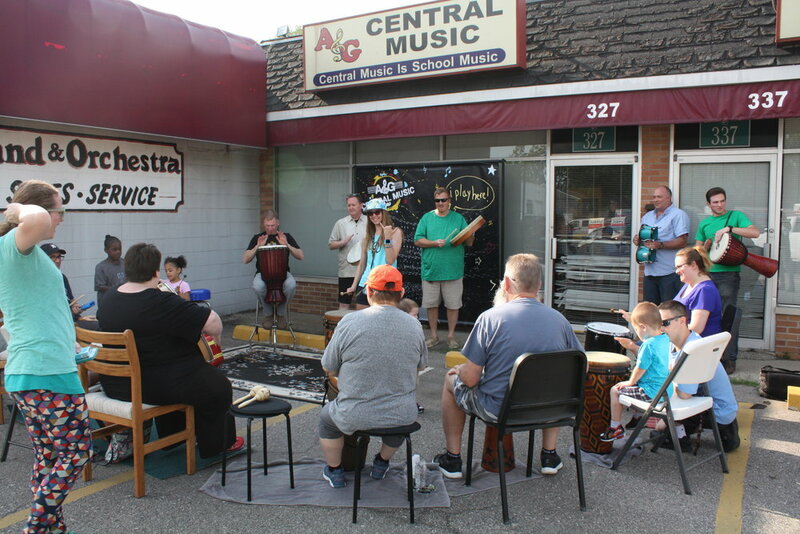 A&G Central Music has teamed up with Keilwerth artist, Brad Leali, to bring you an afternoon of jazz improv, and fun. The event will be held at our Macomb location, Saturday, April 18th, from 11AM to 2PM. We are looking forward to seeing all of the familiar faces, and meeting new ones. Hope to see you there!